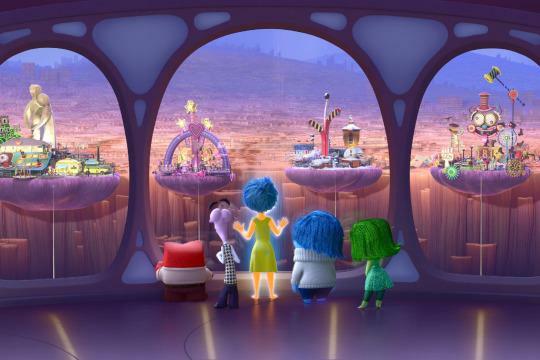 Kevin and I sat down to review Pixar’s latest, Inside Out, wondering where it ranks among Pixar’s filmography and in the scheme of recent animated films. We discuss some of the things that tie Pete Docter’s movies together and look forward to The Good Dinosaur. Kevin is the creator of movie reviews site Taestful Reviews. He has been contributing to Earn This since 2014. July 2, 2015 in Movies, Podcast.